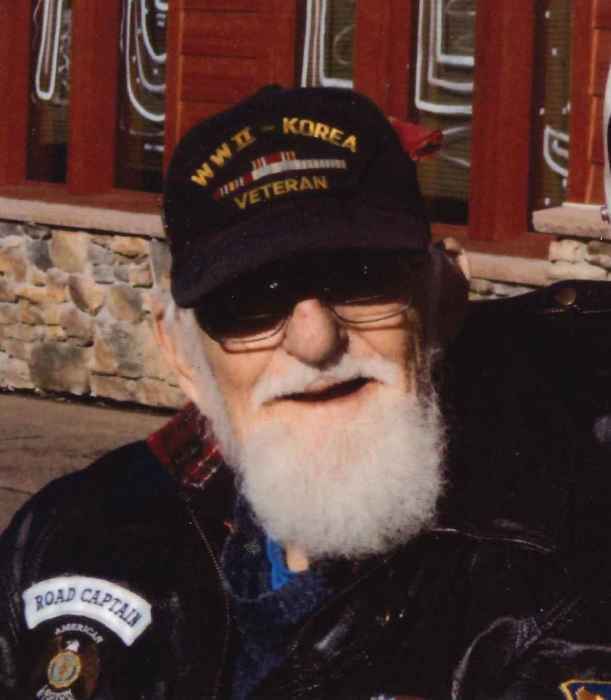 Donald C. Rovney, 84 of Milltown, Wisconsin passed away Friday, November 30, 2018 at the Veterans Administration Hospital in Minneapolis, Minnesota. Don was born June 11, 1934 in Renville, Iowa, the son of Nellie (Kuiken) and William Rovney. Donald graduated from Centuria High School in 1952. 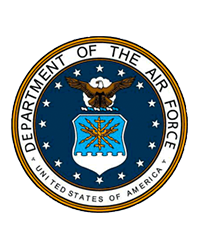 He served in the United States Air Force from 1952-1956 in the Occupational WWII and Korean Conflict. He married Emily Jean Anderson in Sioux Falls, South Dakota on March 30, 2004. He was an active member of the American Legion Post #346 in Centuria, American Legion Riders, and an old car & tractor enthusiast. Donald retired as general manager, after 42 years of service at Schwartz manufacturing. He is survived by his wife, Jean, children, Kathy Anderson, Lori McCloud, Susan (Joe) Siegel, Donald "Bud" Rovney, stepchildren, Robert (Vicky) Short, Theresa (Scott) Eckstrom, Melisa (Bill) Mulroy, two brothers, Bill (Char) Rovney, Jim (Connie) Rovney, many grandchildren, great grandchildren and great great grandchildren, nieces, nephews and friends. A memorial gathering will be from 4:00-7:00 P.M. Friday, December 7 at the funeral home. Donald will be laid to rest at the Northern Wisconsin Veterans Memorial Cemetery in Spooner, Wisconsin in the spring 2019 with full military honors. The Kolstad Family Funeral Home has been entrusted with the final arrangements.